Mr. Jagjit Singh Kohli is one of the pioneer’s of the Cable Television and Broadcasting industry in India with several path breaking achievements to his credit. He was among the first to start Cable Television services in the country and been credited with laying the foundation of the cable television industry in the country for the pioneering efforts made by his first venture – Cable Master. 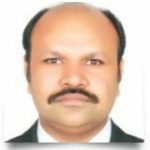 Mr. Yogesh Shah has over 25 years of experience in Cable TV industry. He was among the first to start the concept of MATV and CATV systems in India. He also spearheaded the early Cable Operators Association to lobby for Copyright for the Cable Television networks and succeeded in getting them their respective copyright holdings.He was a founder director of ETC Networks Ltd. and is a partner in Encore C-Ads, the first organized company which sold advertisement time on Cable Television networks in India. Mr. Shah is a science graduate from the Mumbai University. He is also an avid cricket lover and has represented both his school and college in this sport. 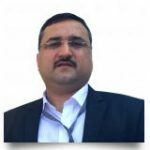 Amit is a highly accomplished, resourceful, and an energetic professional with broad experiences of over 18+ years. He has worked with the best News and Entertainment organisations delivering extraordinary results. 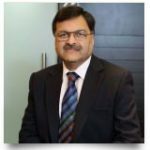 He is a founder partner of “The CSR Journal” prior to which he has held the position of Director- Distribution & Development for BBC Global Channels within the division’s South Asia operations. Apart from Corporate competitiveness, Amit has always been passionate about writing and singing. Dileep Singh Mehta, a Chartered Accountant by qualification is the Founder Chairman of Multicon Group which is reputed in Eastern India for its presence in Real Estate, Forex and Travel Related Services and Digital Cable Television & Broadband Services. He is a Founder Member of City Developers’ Forum, an association of Real Estate Developers of Kolkata, now known a CREDAI BENGAL. He is the Chairman of NSHM Academy set up in association with Synergy Group, now the strongest brand in Eastern India imparting Technical Education including Engineering having over 5000 students with a state-of-the-art campus with residential facilities. NSHM also runs Udaan Skills Foundation under the accredition of Ministry of Human Resources, Government of India. A Patron Member of Project Life Force which has diligently worked towards spreading awareness about blood in schools and colleges and holding blood donation camps to augment the stock at Blood Banks in Bengal. He is the Managing Trustee of Satyananda Yoga Kendra formed with the blessings of Paramhansa Niranjananda Saraswati of Bihar School of Yoga to disseminate the learnings of Yoga in Kolkata. Actively pursuing promotion of Sports as Managing Trustee of Bengal Badminton Academy which trains over 300 children and Patron Member of West Bengal Darts Academy. All this with the intent of promoting people related activities to bring about wellness and improved lifestyles. 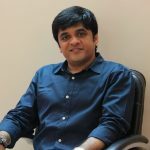 An English literature graduate, Rakesh Mishra has been the driving force behind some of the biggest brands and their events in India as well as abroad. 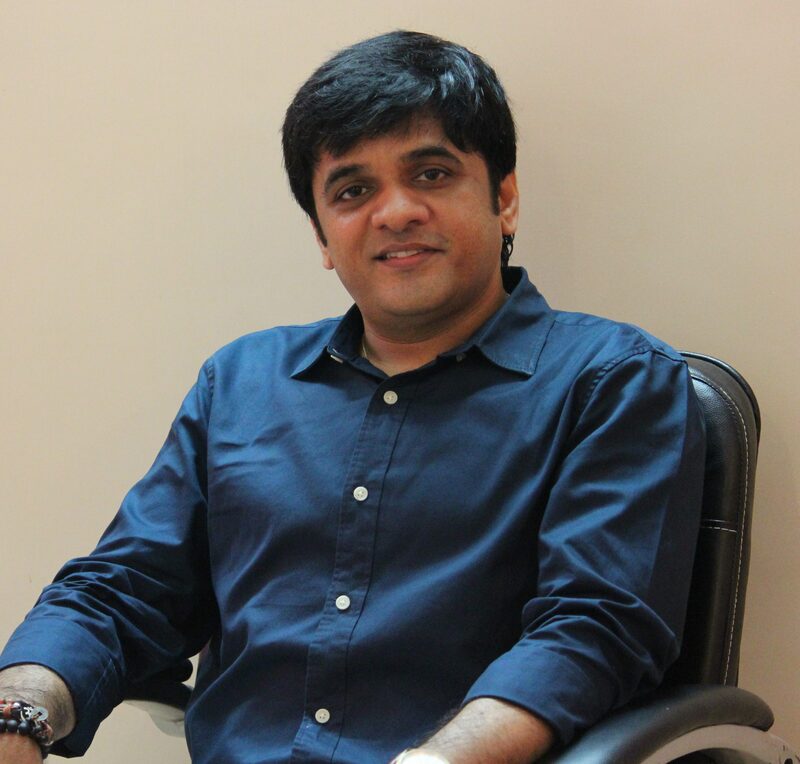 As Managing Director of Sutraa, he has spear headed the company, turning it into a leading event management agency. Sutraa, under the leadership of Rakesh will handle on-ground activities and will help in over all planning. A Chartered Accountant from ICAI with over 15 years of experience in managing Finance, Accounts & Business reporting in various industries. He has been associated with Digicable for close to 6 years prior to which has worked with Murjani Group, Tata Teleservices & Mattel Toys. 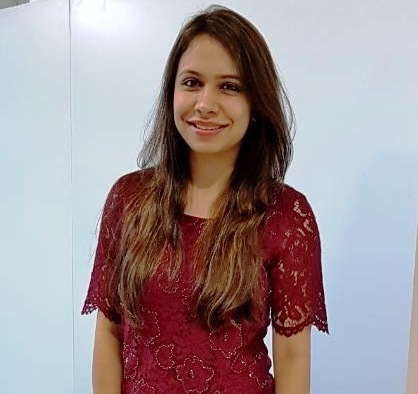 Anuradha has a professional experience of over 8 years in Operations and Business Development and broad based exposure into areas like General Management, Business Plans, Growth, Strategy, Website Designing. 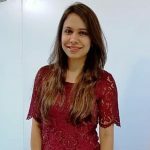 She is currently associated with The CSR Journal & Digicable Network India Limited prior to which has worked with Orange Business Services as a Senior Specialist in IT Operations. Anuradha is a Commerce Graduate from Jai Hind College, Mumbai and holds an MBA degree from Symbiosis University, Pune.